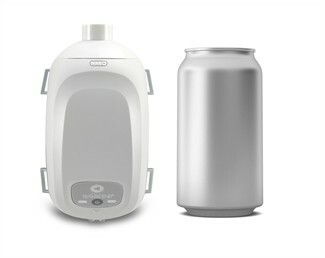 It also offers unique accessory options that allow patients to tailor their CPAP therapy to their lifestyles. Optional accessories include small, portable batteries, and a solar battery charger. Transcend innovation is changing the way sleep apnea therapy is delivered. 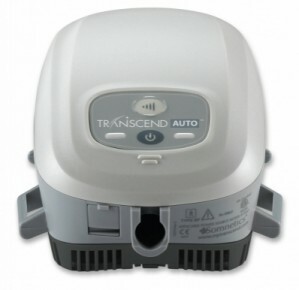 Auto Adjusting APAP - Transcend Auto is a fully-featured APAP that continually monitors your breathing to adapt to your changing therapy needs, providing pressure relief on exhalation with EZEX pressure relief technology. Wonderful airflow. Love the design and how easy it is to travel with.